A small victory for Cosmetology schools. The Department of Education had defended gainful employment in court in March but earlier this month it announced that it would pursue a rewrite of the regulation. The Federal judge ordered that the cosmetology schools be given additional flexibility with filing appeals of earnings data and that the department must now give those schools more time to file appeals. The order applies only to American Association of Cosmetology Schools programs. arbitrarily and capriciously made rebutting that presumption overly difficult. they may be ineligible for student loans in the near future. Market Driven Edu is pleased to announce The Capital Roundtable’s full-day conference on Private Equity Investing in Education-Focused Companies. Coming up on Tuesday, July 18, in New York City, the theme of this conference is Education from 2017 to 2021 — What’s Next for Investors? As a friend of Market Driven Edu, you qualify for a special VIP rate — $995 ($500 off the standard rate). To register, please call Sarah Burd, at 212-832-7300 ext. 0, or email her at sburd@capitalroundtable.com. These are exciting times for private investors in education-focused companies, even amid the uncertainty about what’s going to happen next. Despite galactic differences of opinion, everyone’s goal is to deliver great education to as many people as possible. Education is facing changes and challenges in all sectors. Pre-K is becoming professionalized, migrating away from traditional childcare to more school-based curriculums. Public K-12 schools are lagging behind, leading to the expansion of new alternatives, such as charter schools and pri­vate schools. 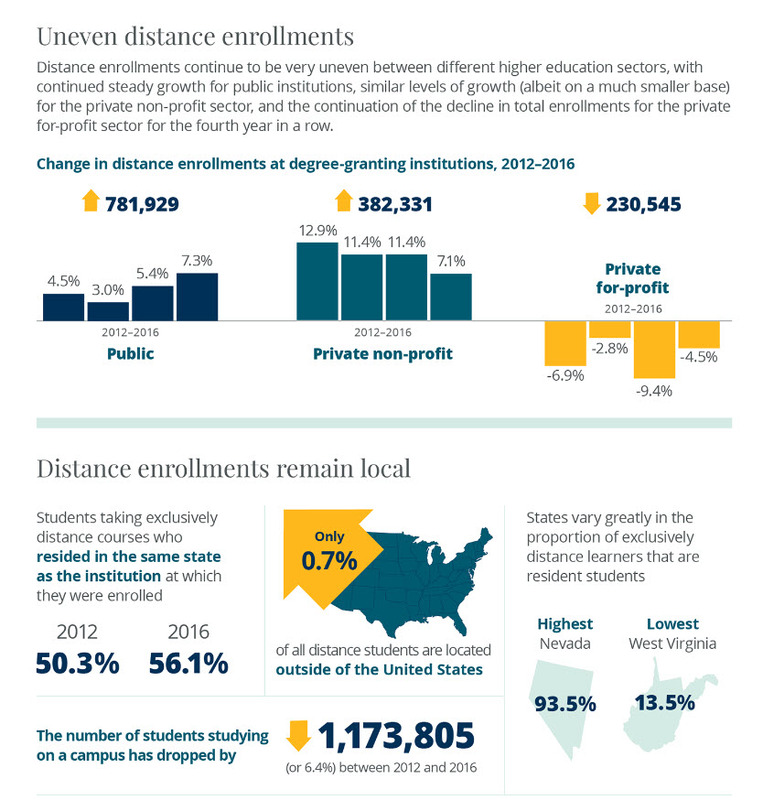 Higher education costs are rising faster than inflation, financial aid isn’t keeping up, and colleges need innovative solutions for keeping costs down. And the gap is widening between the skills students are learning and the skills employers say workers need. Chairing the conference is Dan Neuwirth, a general partner at Quad Partners. Dan co-founded the firm in 2000 and has led investments across its education portfolio. Prior to Quad, he worked in investment banking and principal investing at Donaldson Lufkin & Jenrette, and at Goldman Sachs & Co.
Our 20 knowledgeable speakers will boost your knowledge of this attractive area through their first-hand experiences and by answering key questions. See speaker list here. To register, please call Sarah Burd, at 212-832-7300 ext. 0, or email her at sburd@capitalroundtable.com. Please be sure to mention Market Driven Edu to receive this low VIP rate. And note this rate is not available online. Final days Group Member discount! 1,700+ partners at LeadsCon looking to meet you – Final days Group Member discount! EDU Lead Buying Is Evolving – Are You Prepared? Attending LeadsCon New York Will Ensure That You’re Ahead of The Curve! See “under the hood” of lead providers by learning the industry secrets most don’t want you to know. Great for newcomers and industry pros alike, learn what questions to ask, what you need to be on the look-out for and what makes a good lead provider partner. 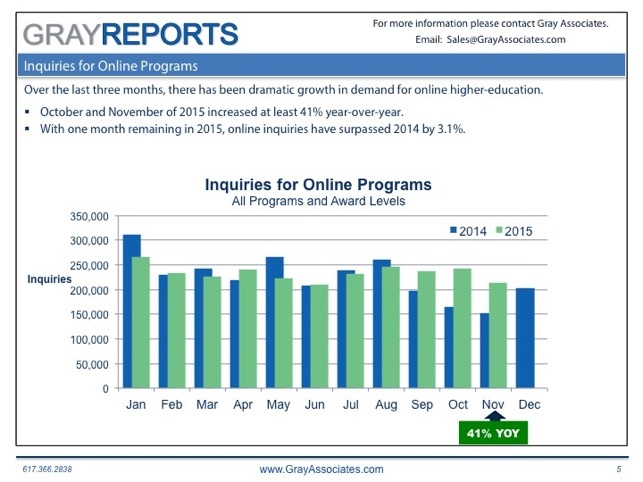 Student Inquiries for Online Programs Are Far Ahead of 2014 Levels This Quarter.